The bad news… Beat Rabbi has retired from beat making. 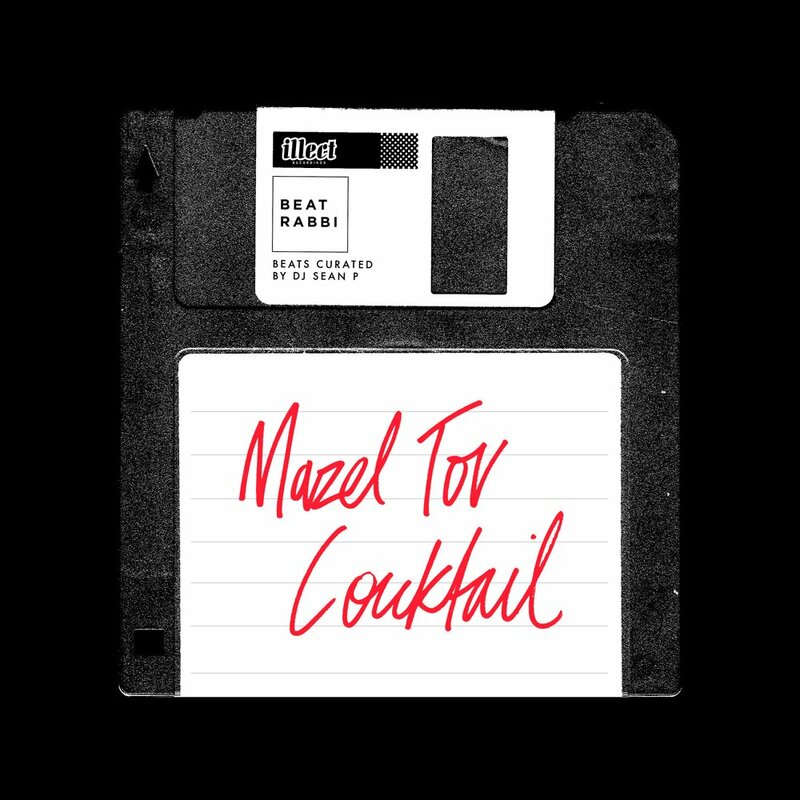 The good news… Mazel Tov Cocktail is here via Illect Recordings! It’s an appropriate send off to one of our favorite producers. 31 tracks including a Deepspace5 posse cut.